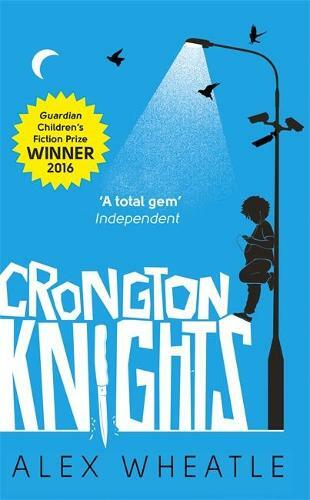 Join us for an evening of topical debate with children’s authors, Alex Wheatle, winner of the Guardian Children’s Fiction Prize 2016 for Crongton Knights, Patrice Lawrence, winner of Waterstones Children's Book Prize for Older Children 2017 for Orangeboy, and Davinia Andrew-Lynch, founder of Andlyn literary agency and co-founder of the FAB Prize 2017. The Bookseller noted that 2016 was a big year for children’s fiction books with 11.7% increase, capping off three consecutive years of growth. Although on its own YA sales dropped by a modest 5% in the same period, half of the top 20 authors saw increased book sales in what is essentially a buoyant market. Despite these encouraging statistics, writers of colour aren’t widely reflected in the genre, or on the bookshelves. 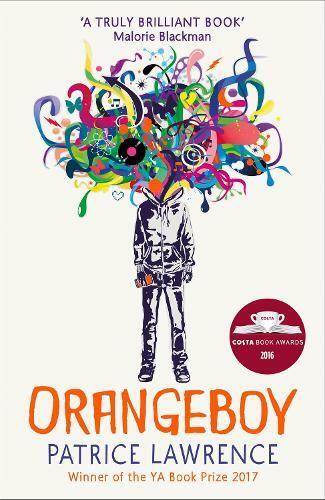 This timely discussion will explore how to successfully mine culturally authentic stories without stereotyping and ghettoising, assess whether the cultural landscape represented in children’s fiction is truly reflecting children and young people’s diverse realities, and ask why there are so few writers of colour writing, or being published to write, children's fiction. 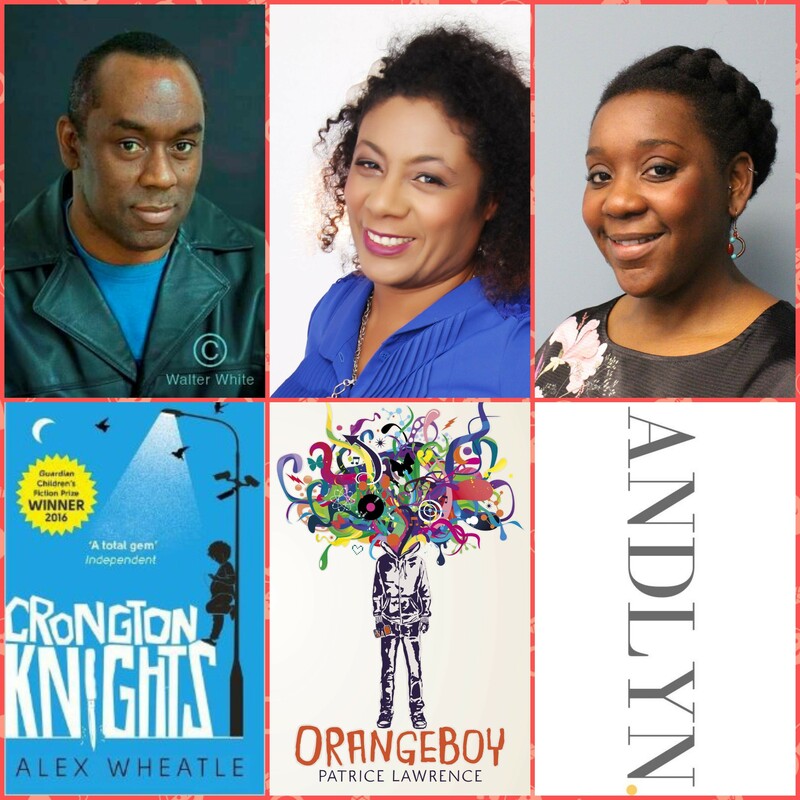 As well as a panel discussion, Patrice Lawrence and Alex Wheatle will both read from Orangeboy and Crongton Knights respectively before taking part, along with Davinia Andrew-Lynch, in an audience Q&A. Tickets cost £5 and are available in store, online or by contacting 02078512400. Any questions or queries please do get in contact by phone or email: events.piccadilly@waterstones.com.